Pusha T has had a very busy week promoting his new album Daytona which is being hailed as a masterpiece by a lot of fans. Although he has been accused of using Drake’s name in all interviews so far to allegedly attract attention, it’s now back to music. Making sure he uses all platforms available, the G.O.O.D. 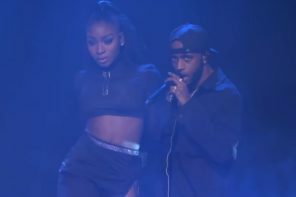 Music president landed on Jimmy Kimmel Live last night to deliver the first live performance of the album standout ‘If You Know You Know’. 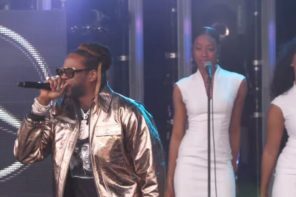 2 Chainz & YG Perform ‘Proud’ On Jimmy Kimmel Live! 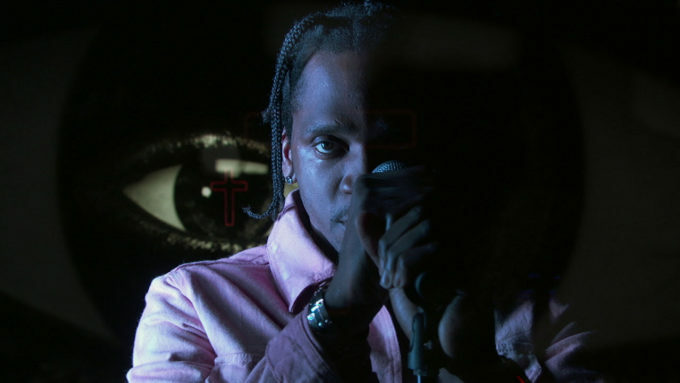 He was assisted by some crazy visuals in the background during the performance of the album’s opening track, the music video for which he shot earlier this week. Watch it below.